Capture snapshots of other websites and use them directly on your website. Scale images efortlessly with our image processing backend. Convert websites to PDF documents avialble for your customers. Our API is super easy to use, have a look on examples below. 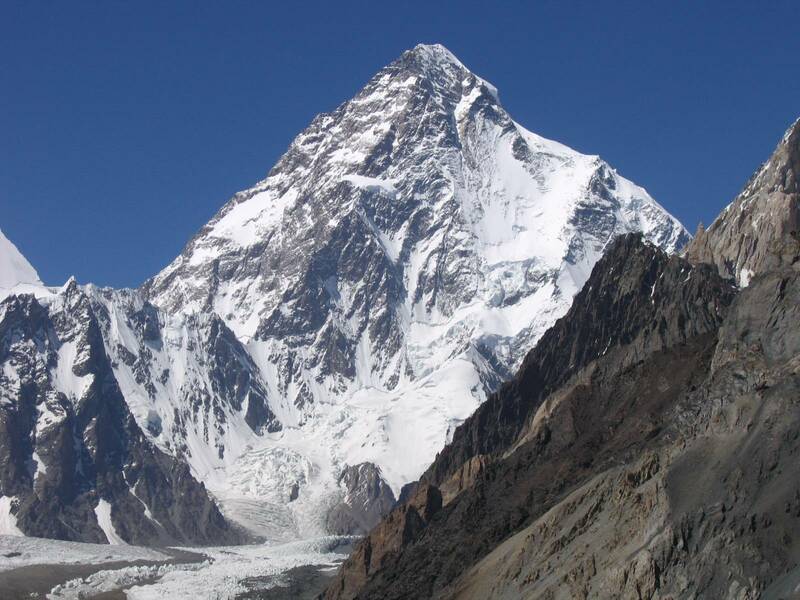 Beautiful websites are made of beautiful pictures, like this image of the infamous K2 mountain. Pictures consume lots of bandwidth and take time to load. With Miniature.io you can speed up your websites by using our image processing backend to scale images to the right size saving lot's of your customers bandwidth. You can use our API directly or via a 3rd party CDN service. 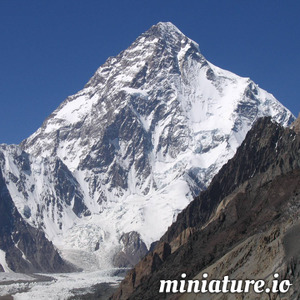 For example to scale the K2 image directly from Wikipedia use the URL below. With Miniature.io you can efortlessly render a PDF document using a regular HTML website as a source. For example you can easily generate good looking PDF invoices directly from your website and provide a link to your customers or perhaps, simply get a PDF copy of the Hacker News. Click on the button on the right to get it. Hacker News as PDF? Easy! Use the following URL. By subscribing to our newsletter you will get news about our API, new features and special offers.